This is one of the lesser known plastic surgery procedures in the wider world. In Asia, however, forehead augmentation is something that is popular among Asian women. Like so many of these procedures, South Korea is leading the way. East Asia is always quick to latch on to any aesthetic trends that come out of Korea, followed by the rest of the world. We saw it first with the double eyelid treatments or Asian blepharoplasty. Now we’re seeing the same thing with Asian forehead surgery. Singapore, Thailand and Japan are also getting more requests for this surgical procedure. There’s nothing wrong with the Asian forehead just like there’s nothing wrong with Asian eyes. There’s no pain, discomfort or disfiguration. 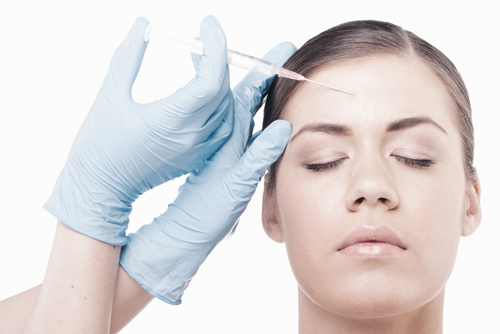 This is a procedure which people have done purely for cosmetic purposes. Let’s take a look at why Asian women are so dissatisfied with their foreheads. Forehead contouring and implants is more or less an Asian form of surgery. This is because the characteristics above are generally unique to Asians. These procedures are not well-practiced in The West, so it’s better for women of Asian descent to travel to Asia to get treatment. This is more important in the case of custom implants. It is not a complicated surgery for a skilled surgeon. Despite that, you still want someone who fully understands the Asian facial characteristics. You also want someone who has plenty of hands on experience. In some women, this intrusion is very noticeable and becomes bothersome. Those who opt for augmentation of the forehead often couple it with other surgical procedures too. One of these is the maxillomandibular advancement (MMA), which means lower-jaw advancement in non-technical language. They may also opt for nasal bridge augmentation at the same time, if they need it. The end result is an upper face that is in better harmony with their lower face regions. One option for correcting the Asian forehead is by using a special implant. These are synthetic implants, customized for individual patients. The surgeon places the implant just above the forehead. They have to make several incisions for this, but these are not visible as the hair covering the scalp easily covers them up. Forehead implant surgery obviously takes longer than fat injections (also called fat grafting) or using bone cement. The good thing about the implant is that it’s a single procedure and one that provides the patient with a permanent solution. Thanks to digital imaging you don’t have to worry or wonder what you will look like post-surgery. That’s about it. The new implant is a perfect fit for the patient based on their expectations. It may take several visits before the surgeon perfects the final implant. This is a major, visible augmentation, so it’s crucial that the patient’s implant is flawless. Once it is ready, the doctor will sterilize the implant so that it’s ready for use in the upcoming surgery. Depending on the patient’s forehead, these special implants can span the full breadth and width of the entire area. They may go all the way down to the patient’s eye sockets. They can also be much smaller in cases which address more localized depressions. There are usually just three relatively small incisions made in the patients upper scalp area (in the hair). What the surgeon does then is roll up the implant and introduce it via one of the three incisions in the temple. The forehead has a large, strong frontalis muscle (muscle covering parts of a skull). On occasions, these can lead to implant displacement in some patients later on. For this reason, a good surgeon will position the implant just below the bone’s periosteum (lining). Although this approach does require a little more dissection, it also increases the stability of the implant in the longer term. The initial recovery time after this surgical procedure is around two weeks. To completely heal though will take somewhere around the six month mark. 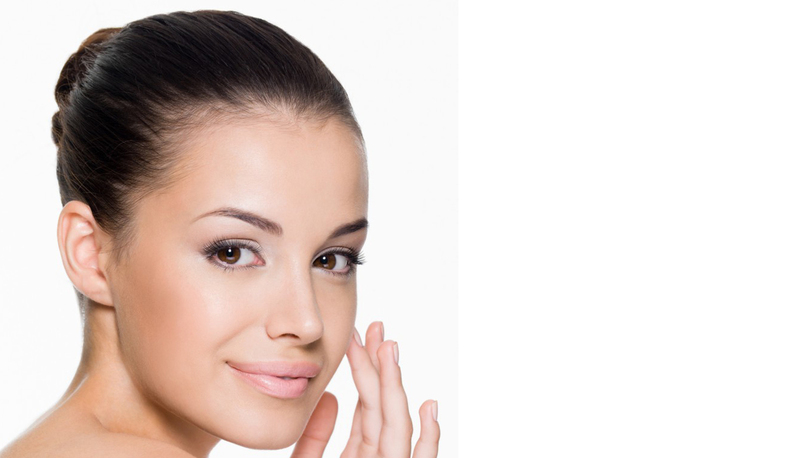 If you have a typical Asian forehead, Singapore is a safe and dependable place to have any of the three types of augmentation procedures done. If you do opt for surgery in countries outside of Asia, make sure the surgeon has experience in this area. Originally, surgeons came up with forehead augmentation treatments to correct major genetic defects or to treat dents caused from accidents and injury. Today, however, forehead augmentation techniques have found their place in Asia’s growing plastic and cosmetic surgery industry. Monday – Friday: 09:30 am – 06:30 pm.